Boasting an enviable location near Downtown San Luis Obispo, La Cuesta Inn is the perfect destination for all travelers headed to the Central Coast. Within minutes, guests can find themselves strolling through the Farmer’s Market, teeing off at year-round golf courses, sampling rich California wines, or touring the historic Mission De Tolosa. 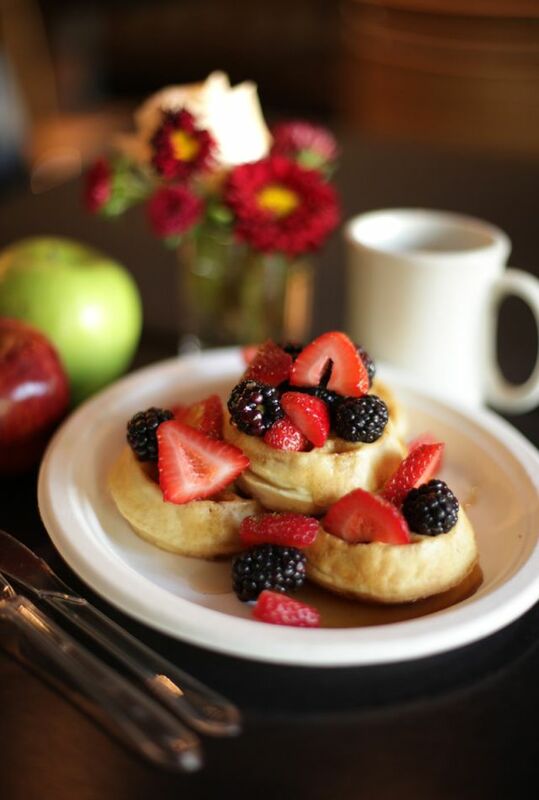 Learn more about our boutique SLO hotel and then make your reservations today. 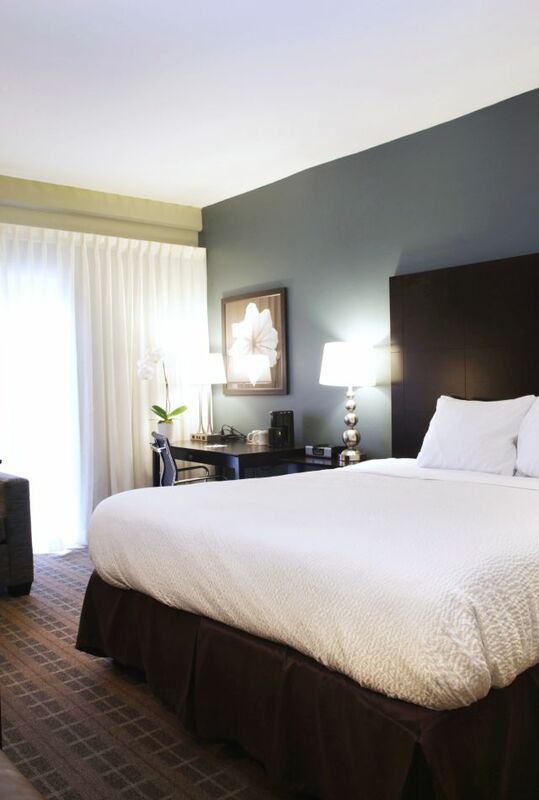 Our guestrooms & suites are the most comfortable among hotels near Cal Poly. Featuring plush bedding and amenities such as complimentary Wi-Fi, daily deluxe continental breakfast, flat-screen HDTV with premium channels, and much more, our lodging will soon feel like a second home. Learn more about our boutique accommodations in SLO. La Cuesta Inn is perfect for business travelers and corporate groups. 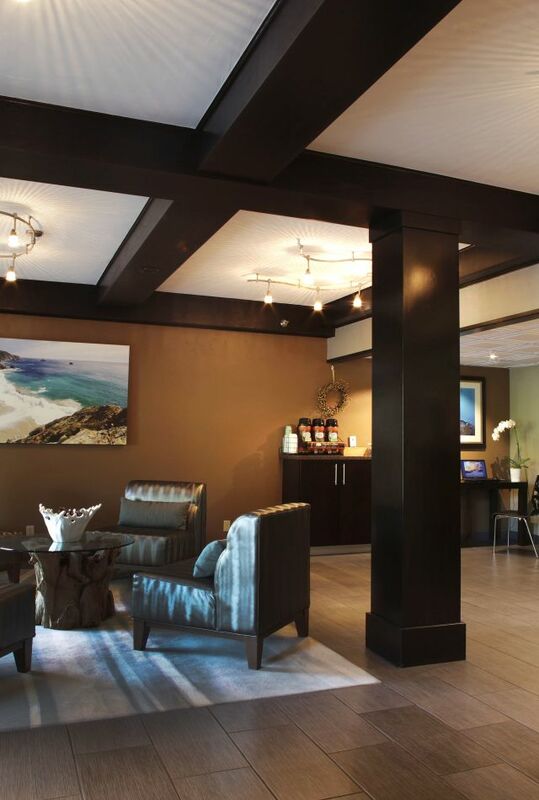 Offering complimentary Internet and deluxe continental breakfast, as well as access to exciting area activities such as golf and wine tasting, our San Luis Obispo boutique hotel ensures seamless business travel. Learn more about our business services & amenities. Located on California’s Central Coast, San Luis Obispo provides the ideal backdrop for your business or leisure trip. Within minutes of our property, guests can tee off, taste local wines, peruse the Downtown shops, tour Cal Poly University, and much more. Learn more about the exciting area surrounding La Cuesta Inn.